A woman asked consular staff in Tel Aviv to force her husband to get fit so that they could have children. Consulates have often been asked for information about the best locations to watch football. 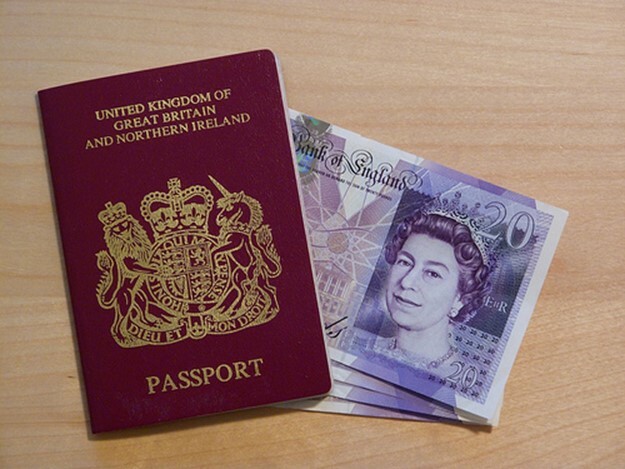 In a bid to settle a £1,000 wager staff in Montreal were asked for information about the colour of a British passport. A man wanted to run a tattoo by a representative in Rome to have it translated and ensure that it said what he thought it did. Read more of some of the fascinating requests over here. ← How Much Would It Cost to Build the Starship Enterprise?